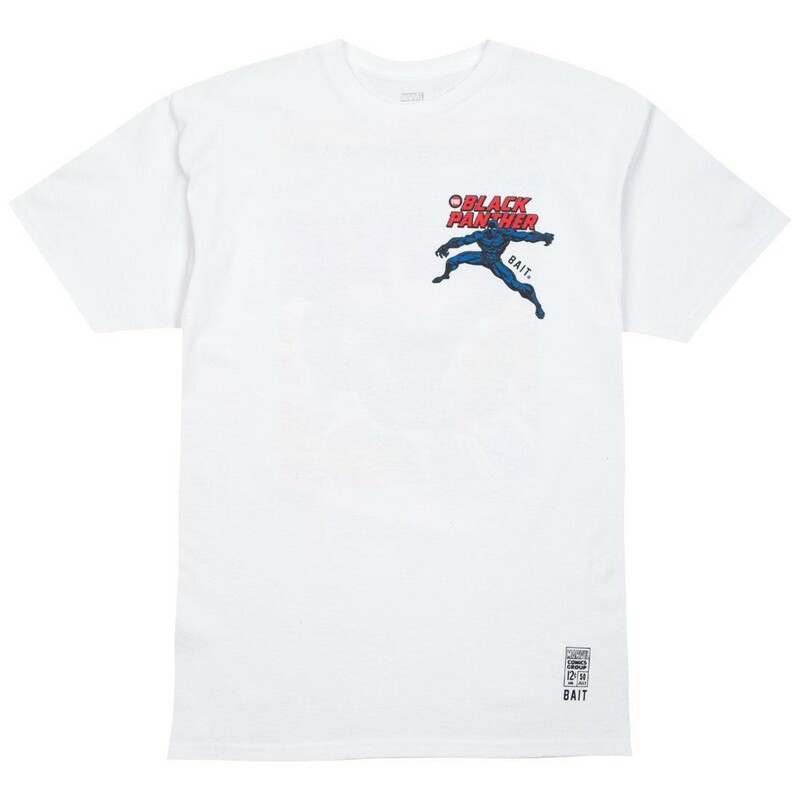 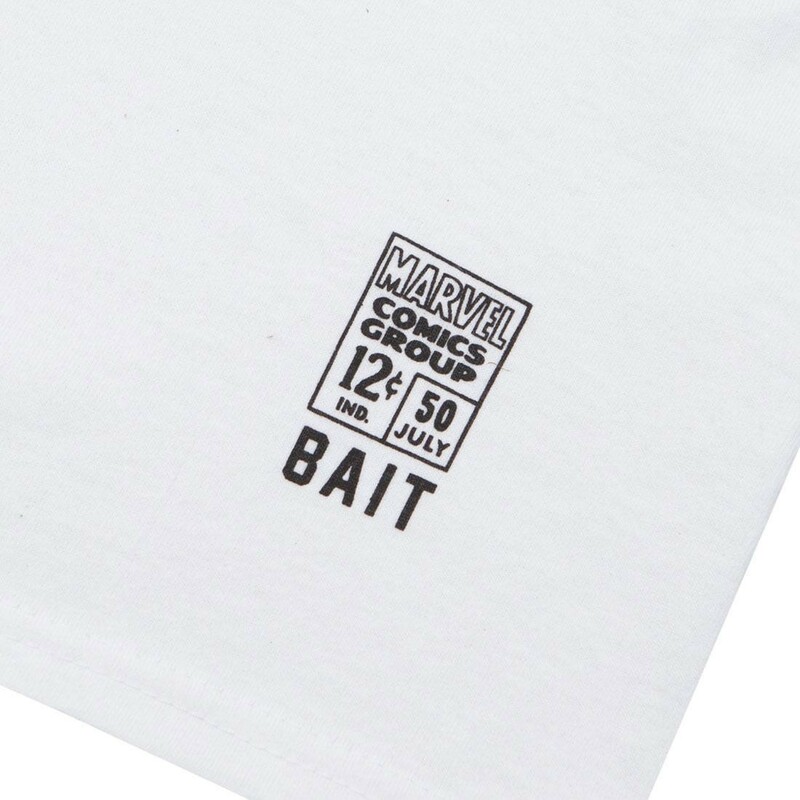 Introducing our BAIT x Marvel "Classic Comic" Series. 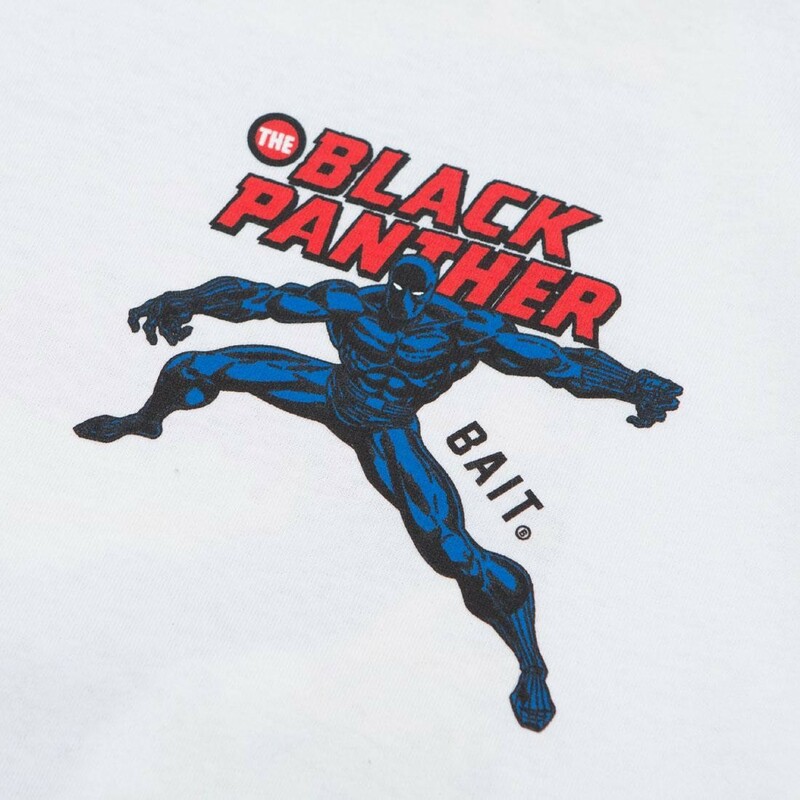 The King Of Wakanda made his debut in 1966 who would first appear in the Fantasy Four Series, Issue #52. 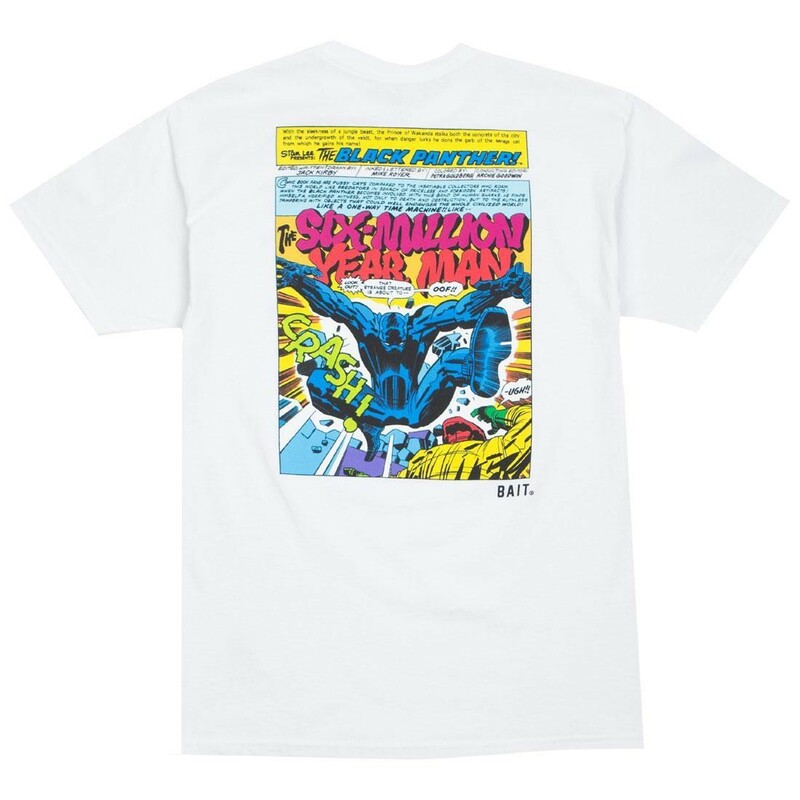 The Black Panther Six Million Year Man piece features iconic artwork by legendary artist Jack Kirby.